Here’s when you’ll get to play Bioware’s next space epic! Here are all the details on Mass Effect: Andromeda, including edition contents and pre-order pricing. Mass Effect Andromeda’s cinematic trailer shows off the game’s brand-new storyline. 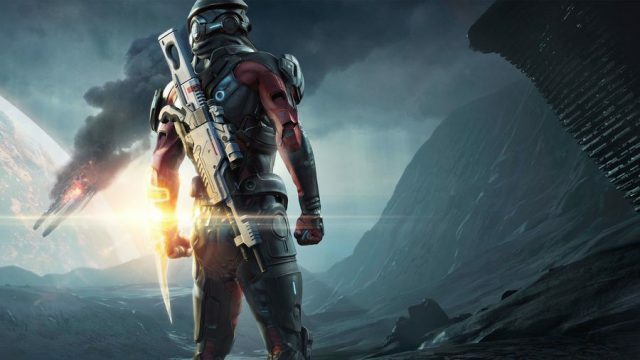 This is what to expect from the upcoming Mass Effect novels.